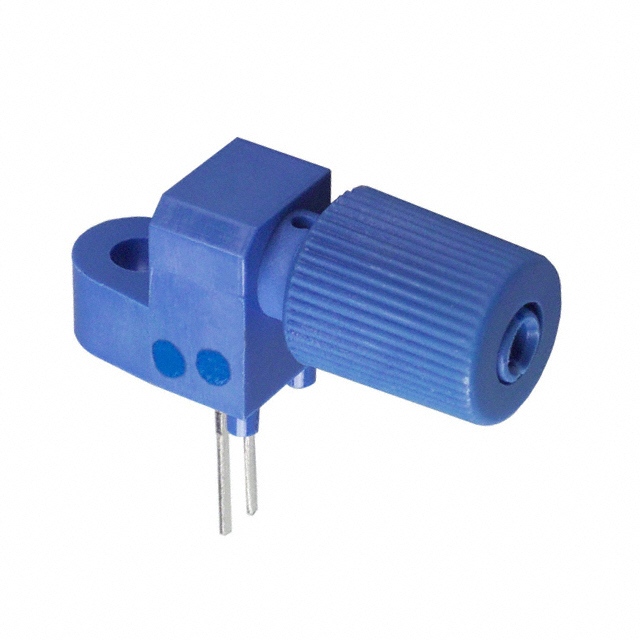 ​The IF-E92B is a blue LED housed in a “connector-less” style plastic fiber optic package. The IF-E92B die is made from Gallium Nitride peaking at 470 nm. The device package features an internal micro-lens and a precision-molded PBT housing to ensure efficient optical coupling with standard 1000 μm core plastic fiber cable.